The Muddy jowls gone?! This luxury beauty salon in Deddington does the business on my double chin with a deluxe CACI facial. 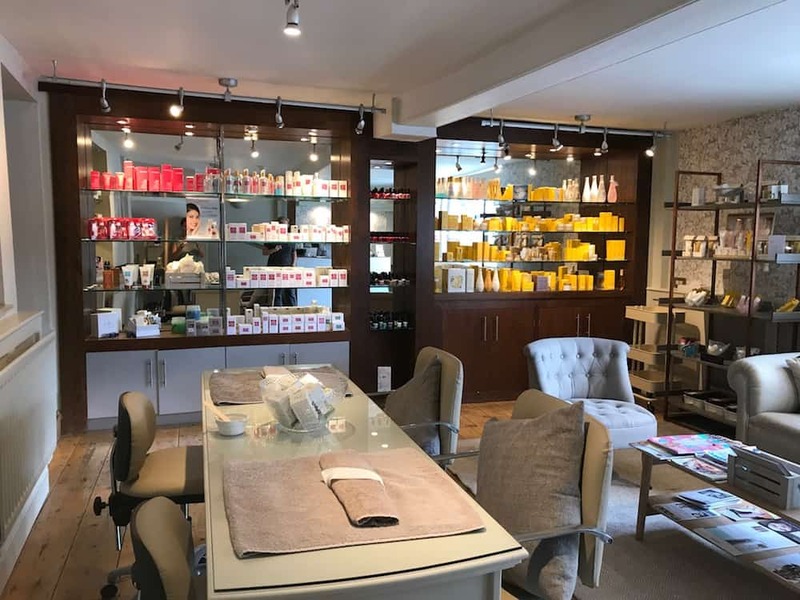 You’ll find his stylish beauty salon in the Muddy village du jour, Deddington, in North Oxfordshire, right in the centre. Deddington is home to the brilliant Nellie and Dove boutique (just doubling in size – eek! ), Wychwood Art (owned by a glam ex-Sotherby’s expert no less), plus a variety of cute cafes, deli, and quietly rejuvenating pubs. 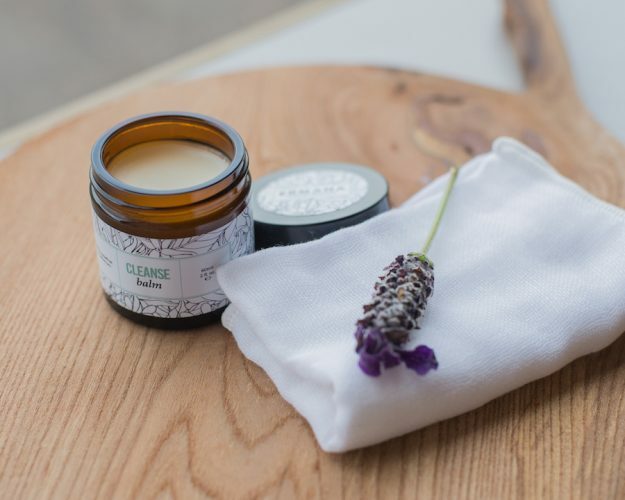 You’re close to The White Horse in Kings Sutton for lunch, or 15 minutes from Soho Farmhouse so you can definitely put Cedar Therapy neatly into a full day of pleasure in the area. By the way, there’s a second salon in Chipping Norton if you’re closer that way. Calm, elegant, warm, homely but totally professional – probably no higher accolade in my book as I find some of the cityish high end places strangely unfriendly and gleamily sterile. The room downstairs is light, airy, full of bright bottles and pretty shelving and also where the manicure magic happens with two stations. Upstairs you head up some higgledy piggledy stairs (it’s an old building so it’s all part of the charm, though those with mobility issues will struggle), to one of several treatment rooms – spacious, attractive, light, with relaxed muted shades and styling. 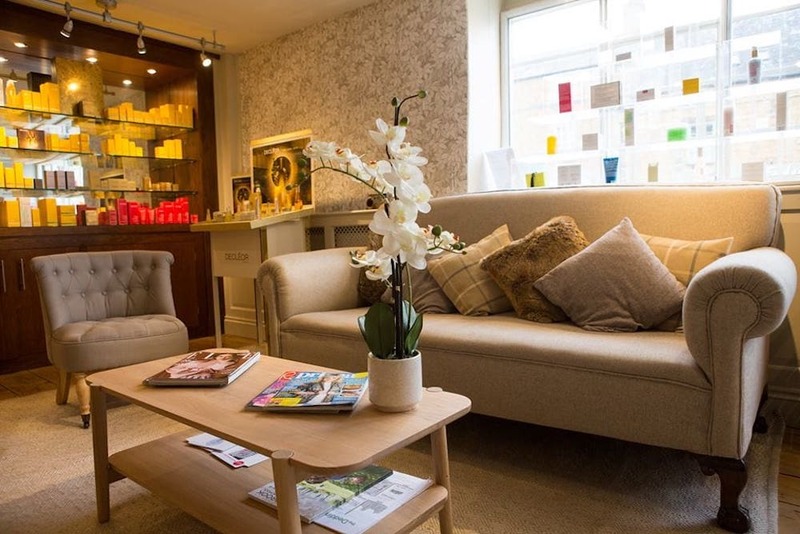 Cedar Therapy is a salon specialising in Decléor and Guinot – two of my favourite brands (well, have you seen French women?!). I had the CACI Deluxe non-surgical face lift, a treatment that can lift saggy jowls, plump thinning cheeks, and raise eyebrows in a quizzical ‘That’s right baby, I do look five years younger!’ kind of way. 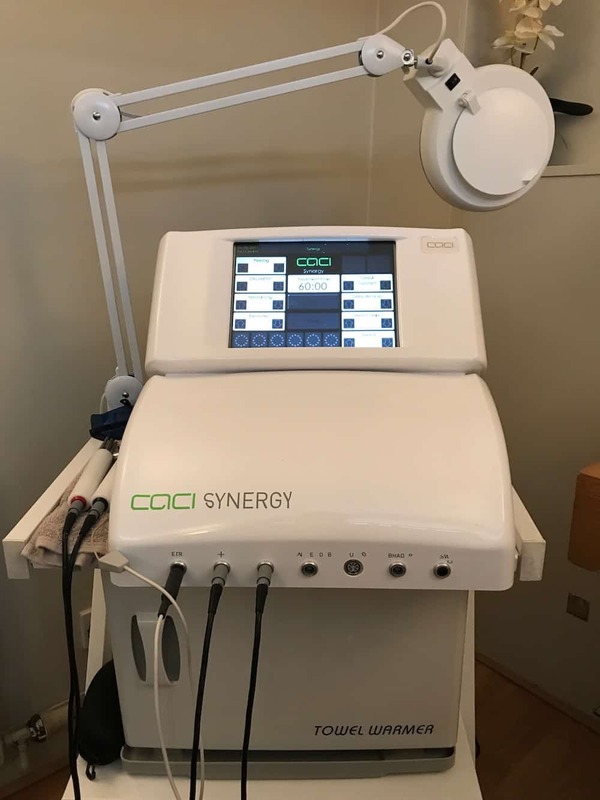 Saying CACI always makes me snigger in a teenage kind of toilet humour way but in fact stands for Computer Aided Cosmetology Instrument, a sci-fi machine that uses microcurrent impulses to lift and tone the facial muscles and the neck area, improve skin elasticity and temporarily reduce wrinklage with various wands and rollers. The Deluxe version involves an extra 15 minutes to concentrate on what CACI calls ‘areas of muscle laxity’. That’s the nicest name my double chin has been called in years. The Muddy jowls, temporarily tamed! 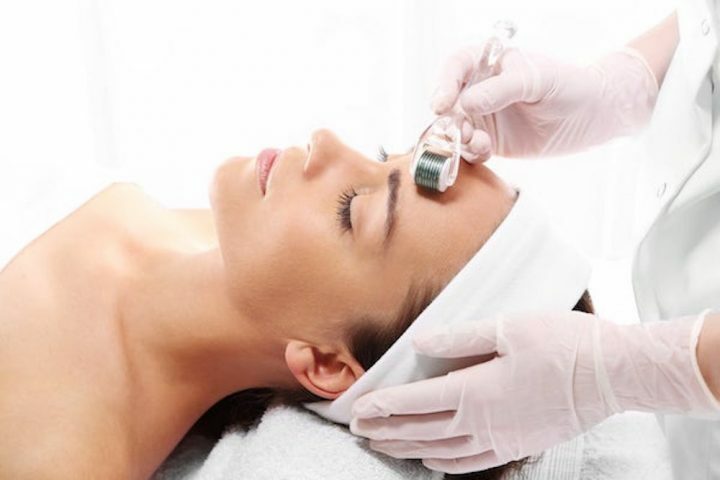 The CACI is not a treatment for those who want to drift off into Snoreland – like most treatments that actually do something tangible for your skin, it’s not exactly pleasurable, but nor is it painful or unpleasant. I tell you what it is – a miracle. 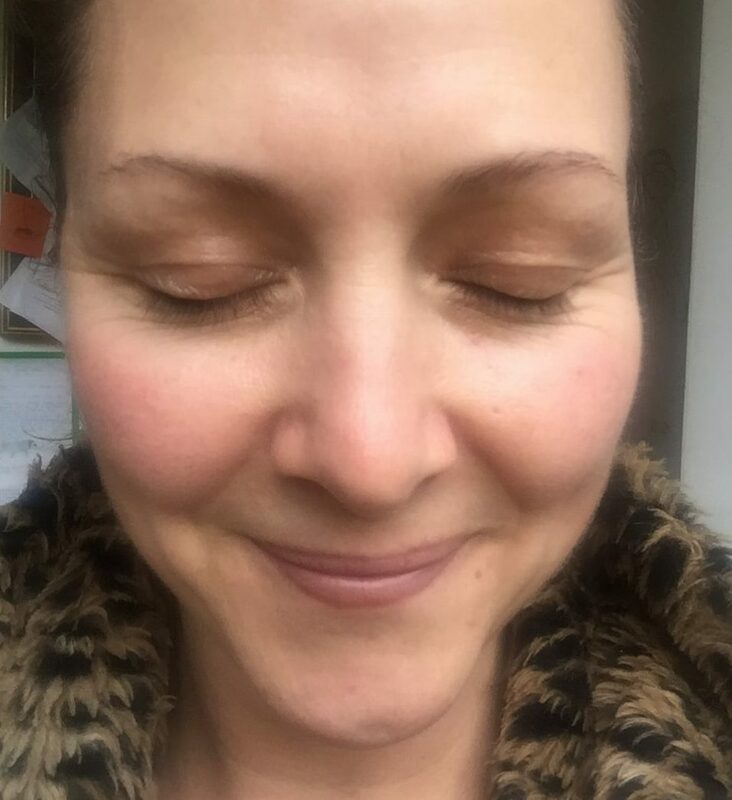 I love the way that, half way through your very first treatment, you’re able to see how one side of your face has lifted and plumped (they recommend 10-15 so just imagine the results by the end of the course!). On a personal level, I also really liked my therapist Lisa – my age, wise, calm, knowledgeable. Easy to relax in her presence which is half the battle during a treatment like this. Let’s get this rural party started! What’s that, you just want to find a nice stately home to visit? 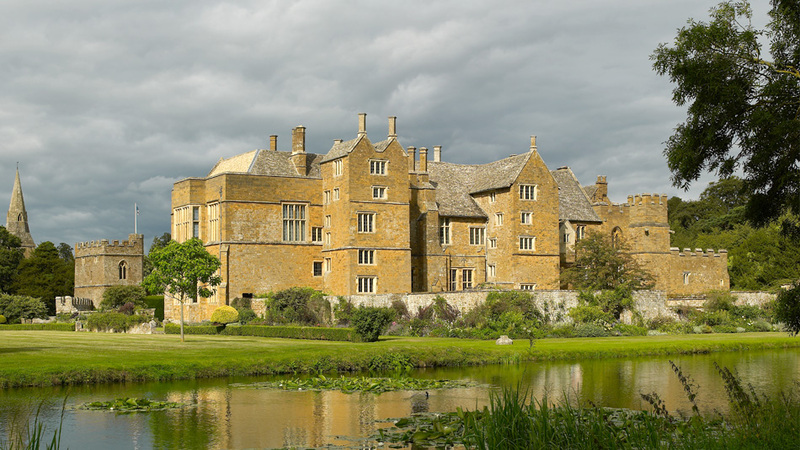 Well OK, one of my favourites, the privately owned Broughton Castle (above), one of the filming locations for Wolf Hall, is 10kms away and the stunning Rousham Gardens, again privately owned and only for those 15+ (sorry those of you with young children keen on pulling heads off roses), is a 20 minute drive. Bicester Village is 20 minutes away and add an extra five for Soho Farmhouse. 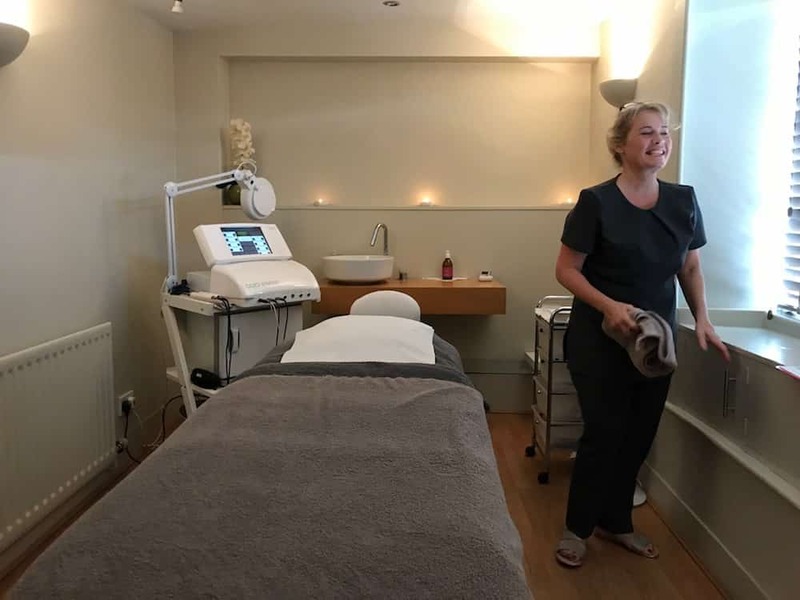 Good for: Those who want to have their treatments in serene rural luxury – there ain’t no rush at Cedar Therapy, and you’re not treated like a number. 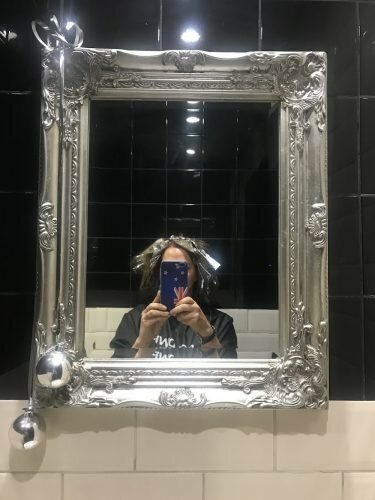 Not for: The salon doesn’t deal in the dark arts of facial paralysis, so if you’re for botox, fillers and all that malarkey, walk on. There’s no relaxation room for those who want to add a Prosecco to the beauty party. ££: Very reasonable. A 55 minute full body massage is only £55, with an 80 minuter Luxury version at £75 – that’s a steal! The CACI deluxe non-surgical facelift costs £75 for 70 minutes (a course is £675). Signature manis/pedis are around the £40 mark. 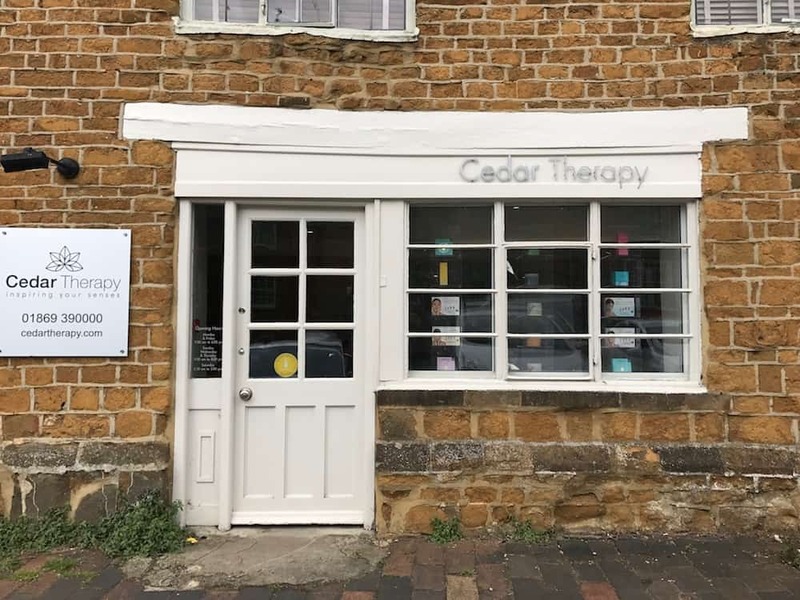 Cedar Therapy, Market Place, Deddington, OX15 0SE. Tel: 01869 390000.